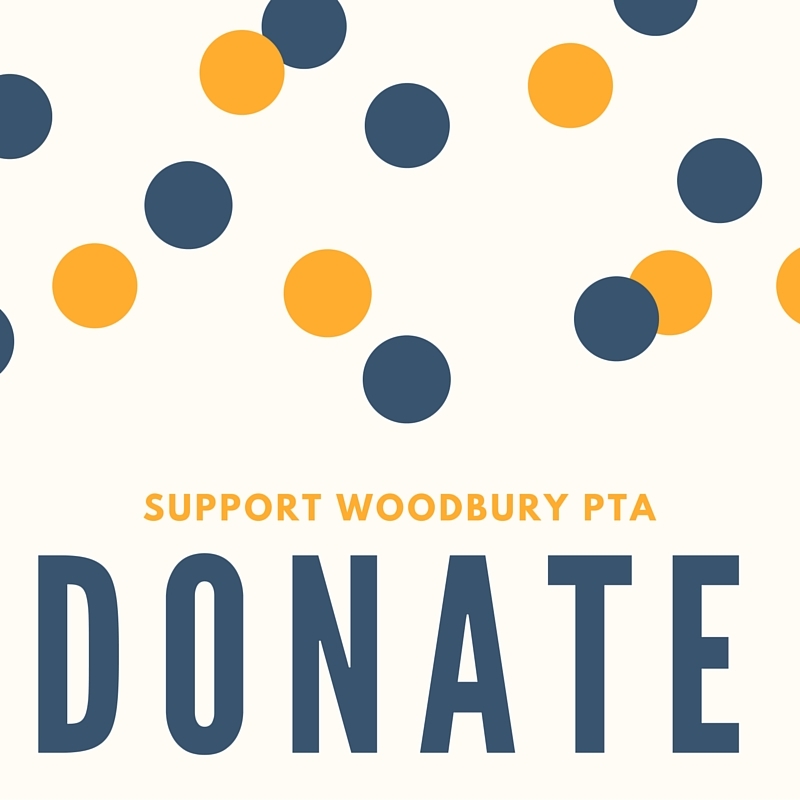 Join us in the MPR on Wednesday July 27 for the first PTA meeting of the 2016-2017 school year. Childcare will be provided. All PTA members are welcome at this meeting. 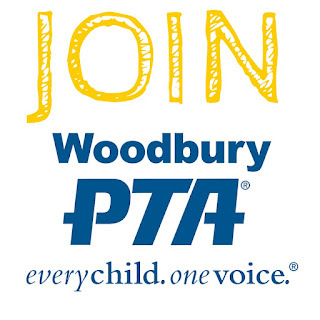 We will have a guest speaker at this meeting - Teresa Yau - who is a part of the Woodbury Parent Outreach Team.